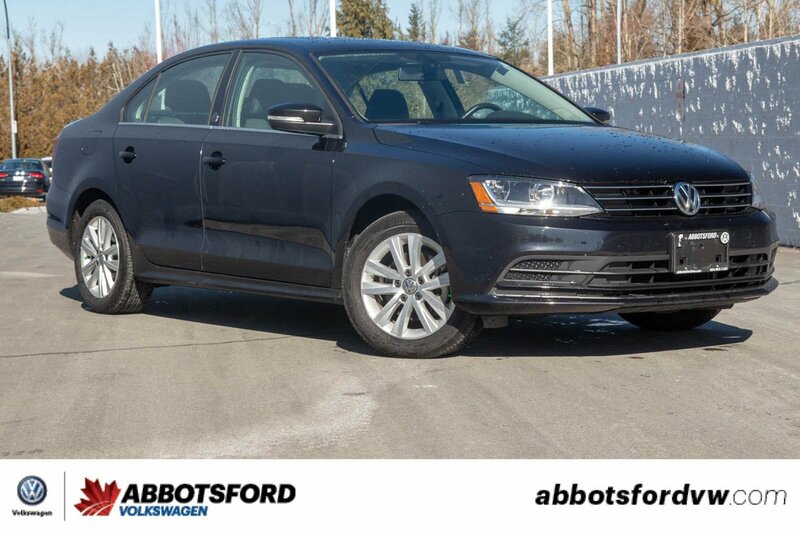 This 2017 Volkswagen Jetta is made for long drives, with its comfy seats and super fuel efficient 1.4 litre engine! 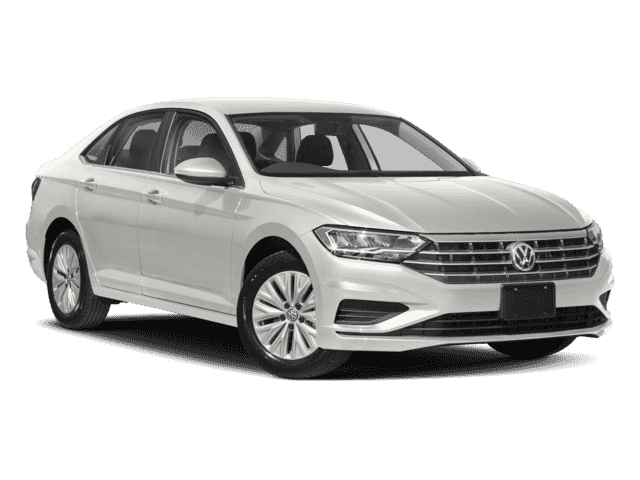 It also has a number of features like Apple Car Play and Android Auto, as well as a multifunction steering wheel so you can keep your eyes on the road! 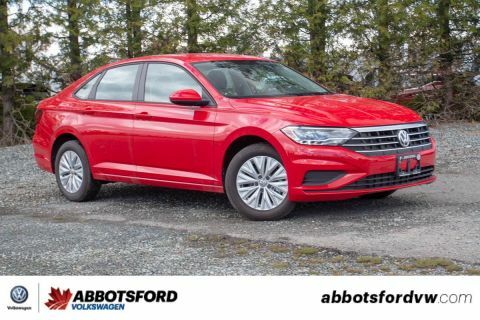 So whether you're gonna on a road trip, or just going to work this Jetta will serve you amazingly well!